The SPAR South Africa squad to play in a historic series against Botswana and Zimbabwe has today been announced. The series will be Botswana’s first venture into International Indoor Hockey and aligns with South Africa’s continued development of the game in Southern Africa. SPAR South Africa will play 2 test matches against Botswana and 5 against Zimbabwe at Danville Park Girls School, the unofficial home of SPAR South Africa. While development is a key focus for the South African management team, an eye will be slowly glancing towards the World Cup Qualifying that will take place in 2020. From the side that took part in the record-breaking European Tour Zimi Shange, Cheree Greyvenstein, Jessica O’Connor, Tegan Fourie, Jamie Southgate, Amy Greaves and Edith Molikoe retain their places. Cindy Hack will also continue to lead the team. 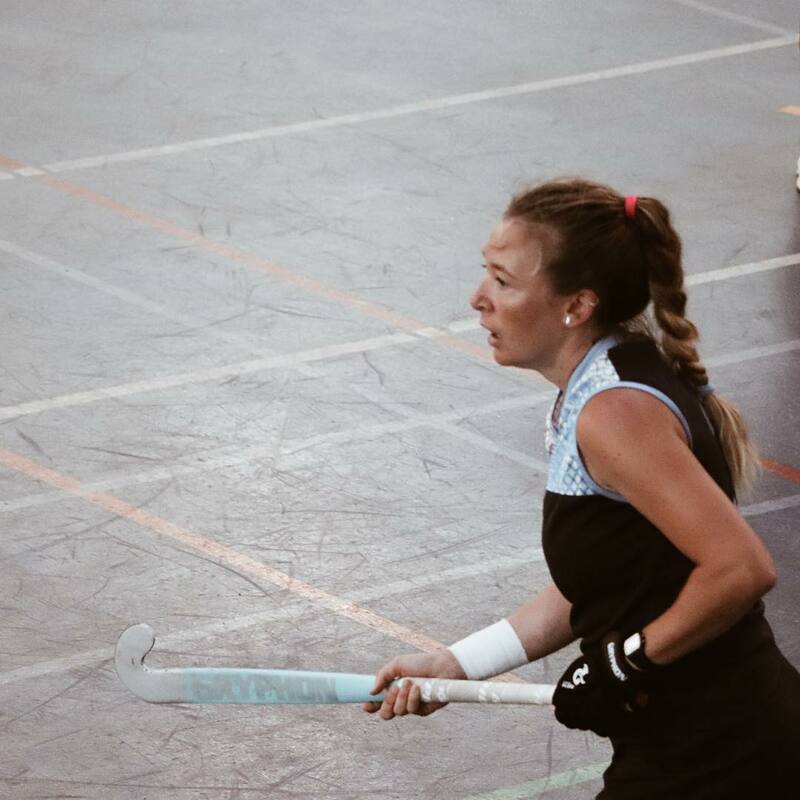 Celia Evans and Kara Botes, who both were part of the victorious Croatian Cup adventure in 2018, are both recalled, while Alex Kavanagh and Robyn Johnson will get to add to their caps after highly impressive IPT performances. The management team will feature the same three that led the team to Europe. Lennie Botha will lead the team for the 80th time in the first test and will be joined by Robyn Morgan as Team Manager and Brighty Mashaba as the Video Analyst. Botha will also be formally be joined by assistant coach AJ Spieringshoek for his first official cap for SPAR South Africa.